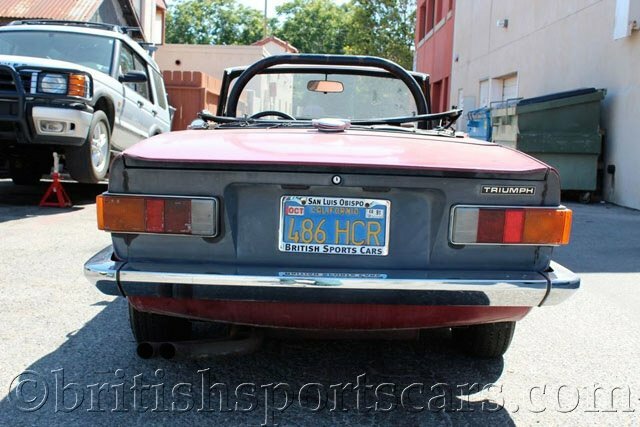 You are looking at a Triumph TR6 that's just perfect for restoration. 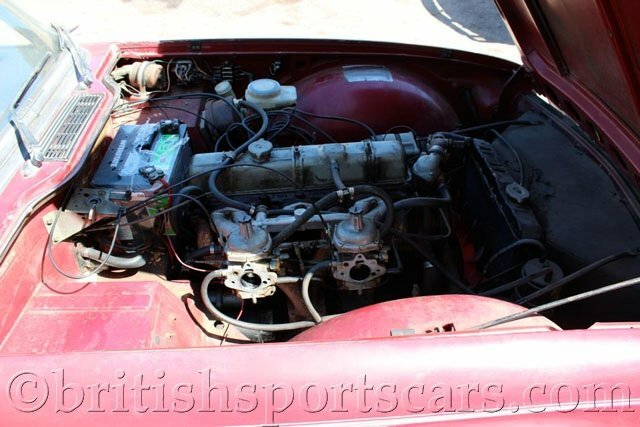 This car is factory equipped with the rare overdrive transmission, which is a must have for today's freeway speeds. The majority of the car is still wearing its original paint and shows no rust or accident damage. 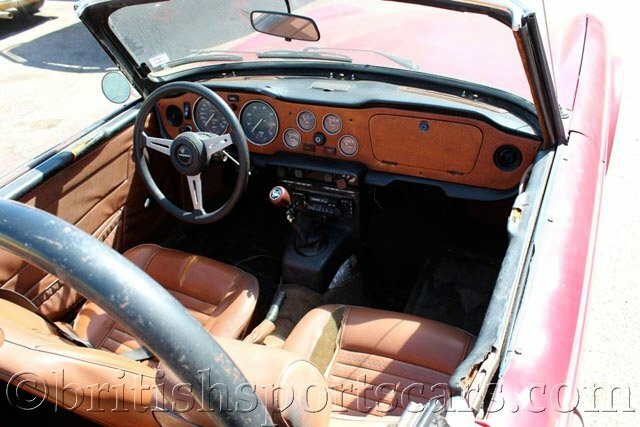 The car runs and drives great just as it is, but as you can see, it needs some TLC. 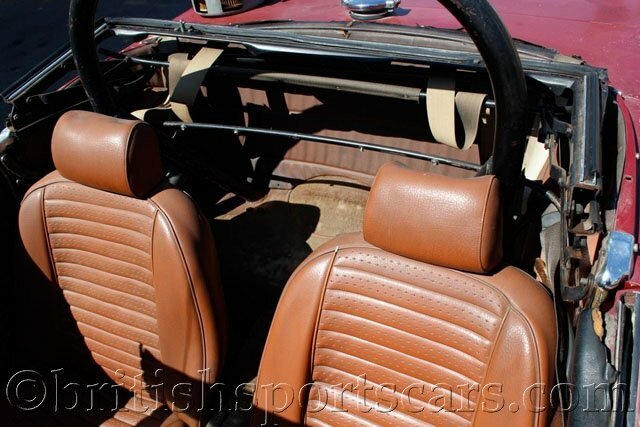 This is an excellent car that you can drive as is or restore. 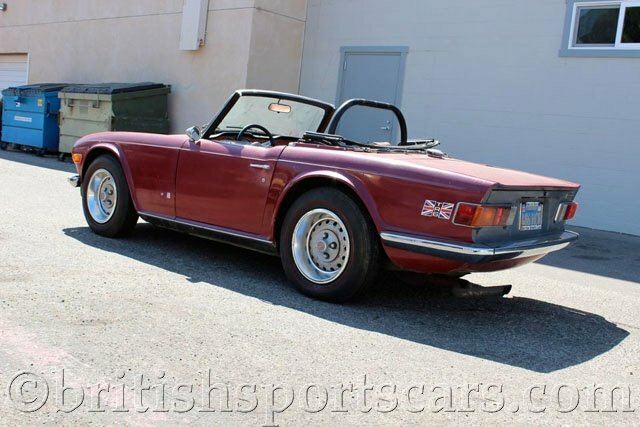 You will save yourself thousands in a restoration by starting with such a solid car. Please feel free to contact us with any questions you may have.